A total of 8,000 treasures spread over 80 galleries tell the story of 800 years of Dutch art and history, from the Middle Ages to the present day. 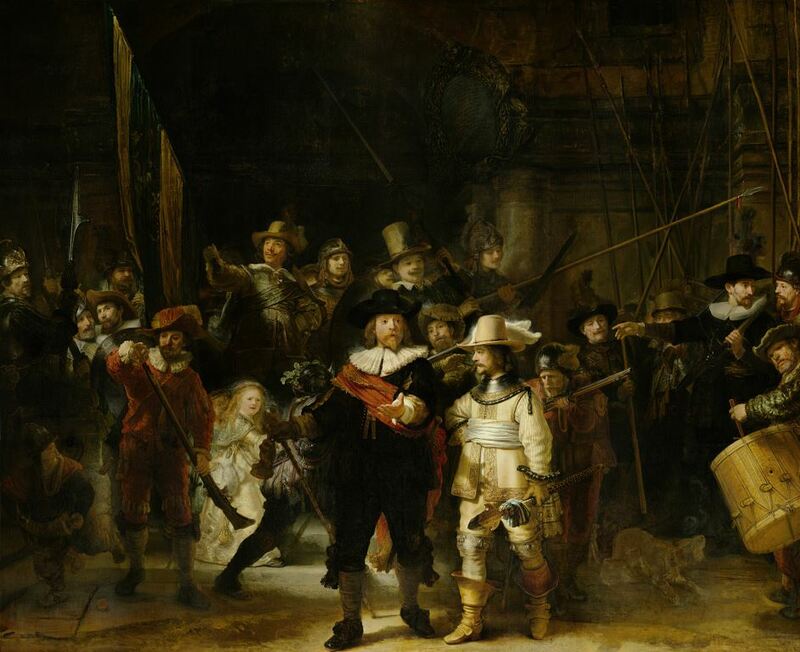 With the crowd favourites from the Golden Age by Johannes Vermeer, Frans Hals, Jan Steen and the world famous Night Watch by Rembrandt van Rijn in the Gallery of Honour. Since re-opening in 2013, the museum has welcomed more than 5 million visitors in its entirely refurbished building, complete with a refreshing lay-out, educational programmes, exciting events and top-notch facilities for young and old. Recently, the Philips Wing also re-opened, boasting ten renovated galleries for large and small (inter)national exhibitions. The new RIJKS® restaurant is also located here.